We’re just a few days away from Google officially announcing the Pixel 3, but that doesn’t mean we’re out of leaks yet. The latest from Android Headlines shows off renders for an as-yet-unseen “sand” (read: pink) color, joining the previously leaked black and white models. 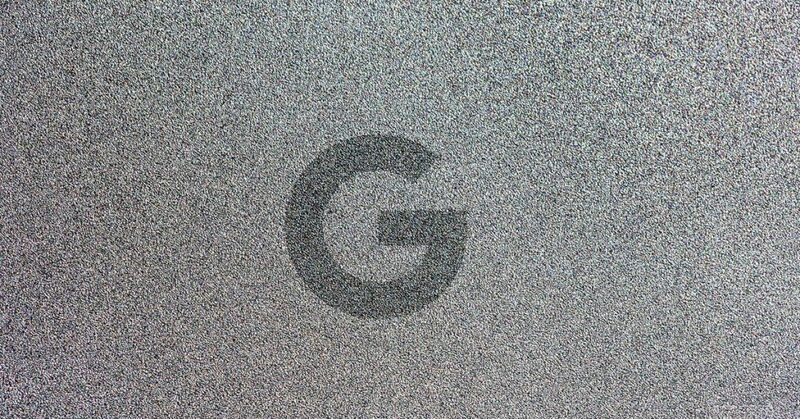 But what’s interesting about this leak (aside from its almost uncomfortably flesh-toned appearance in these renders) is that an earlier hint from Google had previously indicated that the third Pixel 3 color would be a green-toned mint (which would also match its latest Google Home Mini color option). That said, unlike the pink sand model, there’s still no sign (either in render or leaked hardware) of a mint model. Will Google only offer the black, white, and sand options? Is mint real? We’ll presumably find out for sure next week. Venom mid-credit scene: Who is Carnage?